← I believe (in) you. 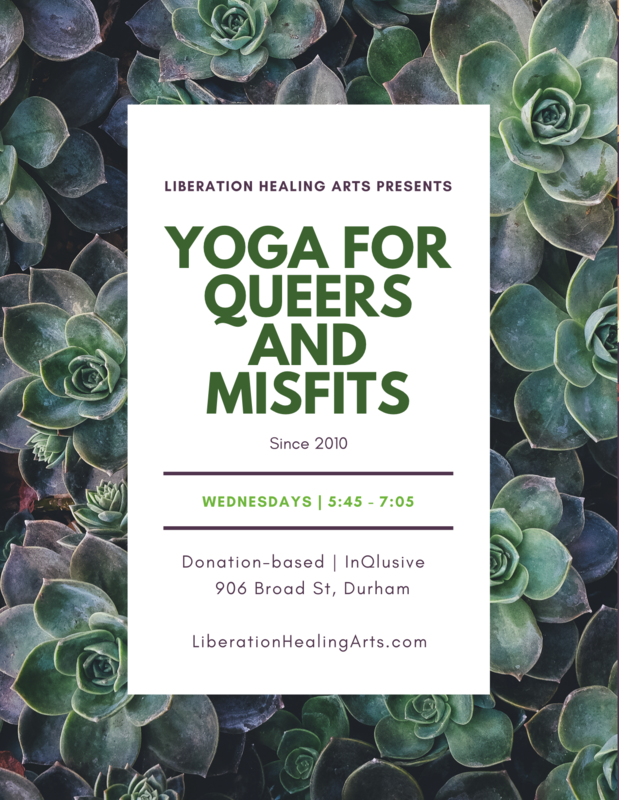 This entry was posted in Uncategorized and tagged accountability, anti-oppression, community-care, courage, donation-based yoga, durham yoga, lgbtq, queer in durham, self-care, social justice, solidarity, yoga, yoga for all, yoga for queers and misfits, yoga for queers in durham. Bookmark the permalink.